The Southern Maryland Math Circle program provides fun math activities for middle and high school students. The group’s next meeting will be 10 am Saturday, Feb. 9, in Lexington Park. Is your child interested in STEM-related studies? Are you looking for resources designed to give your children a leg up? Check out the Southern Maryland Math Circle on Saturday, Jan. 12, 2019. 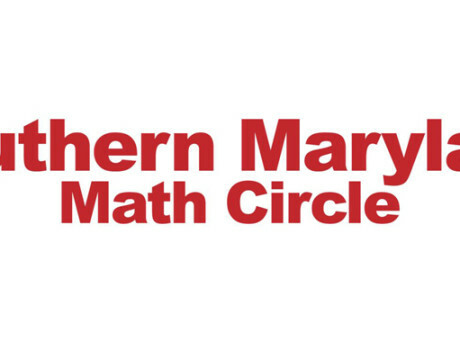 The next session of the Southern Maryland Math Circle will begin at 10 am Saturday, Jan. 12, 2019, at the Lexington Park Library. Join the group for fun, fascinating math activities. The next session of the Southern Maryland Math Circle will be at 10 am Saturday, Nov. 10, 2018, at the Lexington Park Library. The Southern Maryland Math Circle will hold its next session Saturday, Feb. 10, 2018, at the Lexington Park Library on FDR Boulevard. It’s open to middle and high school students. Southern Maryland Math Circle will meet from 10 am to noon Saturday, Jan. 13, 2018. The Math Circle is free and open to students grades 6 to 12 (parents are welcome). Southern Maryland Math Circle will hold its next session Saturday, Dec. 9, 2017, from 10 am to noon at the Lexington Park Library. The next session of the Southern Maryland Math Circle will be held from 10 am to noon Nov. 11, 2017, at the Lexington Park Library. Southern Maryland Math Circle will hold its next session from 10 am to noon Jan. 14, 2017, at the Lexington Park Library. The Southern Maryland Math Circle has kicked off its new season at the Lexington Park Library. The next session will be from 10 am to noon Saturday, Dec. 10. The library is at 21677 FDR Blvd. in Lexington Park.